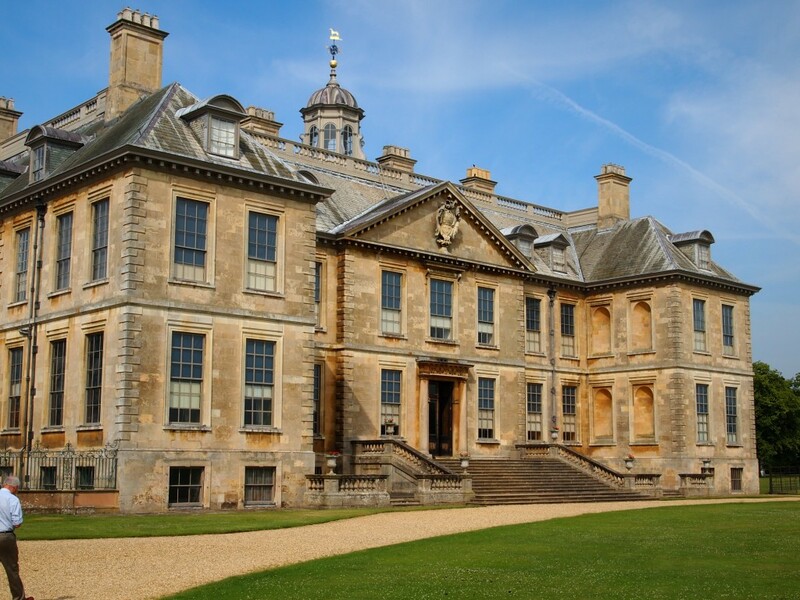 For 300 years the Home of the Brownlow Family, Belton House as we now know it was built in 1685 by Sir John Brownlowe and his wife Alice. The Belton Estates however were purchased in 1620 by London Lawyer Richard Brownlowe who established the family’s fortunes. The manor of Belton is mentioned in the Domesday Book and previous prominent families predating the Brownlowes include the Porters and the Pakenhams. Earlier manor houses have stood on this or adjacent sites and the pre 1685 Manor is believed to have stood on the site of the present Orangery; little is known of this property other than it was a building of considerable importance in the area. The National Trust became owners of Belton House in 1984. Much restoration and essential maintenance work has been carried out by the Trust to ensure the future of the property. A strong team of staff and volunteers ensure that the house and grounds are at their best for the 200,000+ visitors who enjoy the ambience of this property every year. The Mansion, Gardens, Park, Adventure Playground and Restaurant are open to the public. For further details and opening times please click on the National Trust link below.